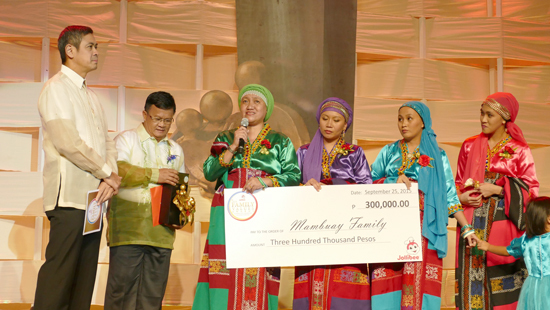 The Mambuay family, originally of MarawiCity, was honored as one of the six exemplary Filipino families during the 5th Jollibee Family Values Awards (JFVA). 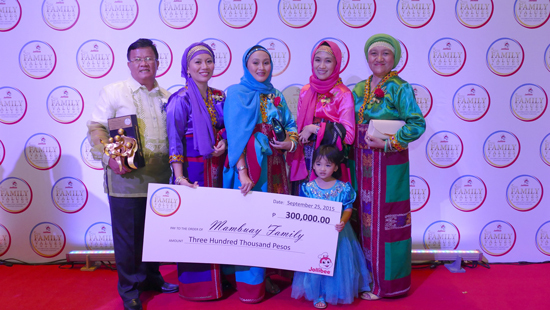 The family’s mission to create a better understanding between the Muslim and Christian faiths through non-violent communication earned them the distinguished recognition. through proper communication, under the notion that hate is born out of ignorance. 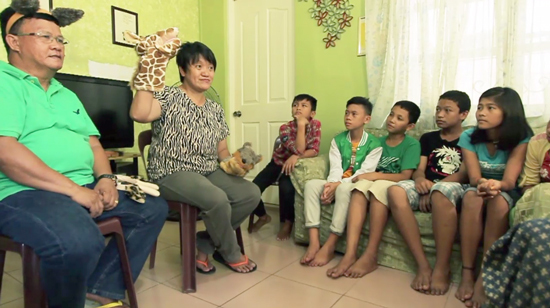 In 2013, the family established KalilintadPilipinas, Inc. using their own funds and the help of a friend in Germany. The organization conducts trainings, workshops and seminars on peace and non-violent communication to different groups in Mindanao.Youth peace camps were also facilitated by the Mambuay children. so that everyone can see past their differences in beliefs. bridging the gap between the Muslim and Christian faiths. How nice that they recognized them, it's an honor! Thank you Rose for dropping by and yeah kudos to this company too for recognizing this family's effort to bridge the gap between Christians and Muslims.